A lot of news on Judo, International competition and beautifull pictures. 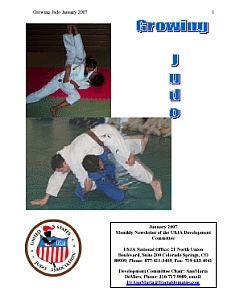 Articles, biografies and "old pictures" concerning judo. 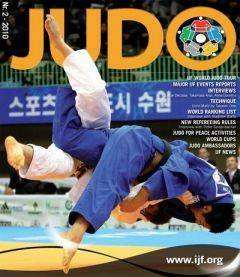 Various journals containg several articles on judo. Every quarter the best news on judo, judo competition, interviews, background and beautifull pictures. 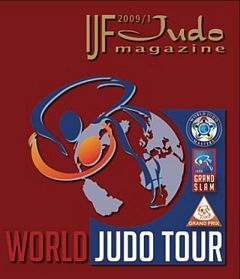 Beautifull journal with news on Judo, International competition and beautifull pictures (Bob Willingham). 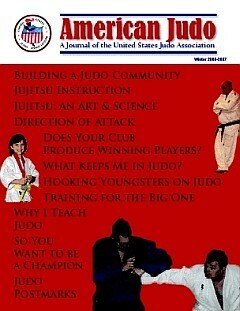 Journal with articles on Judo and American (local) news. 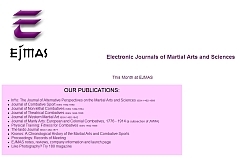 Articles on judo, jui-Jitsu and other martial arts. 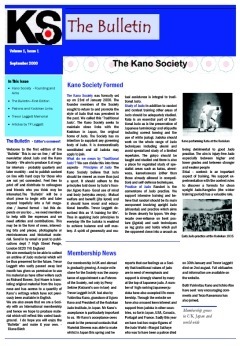 Montlhy newsletter of the Committee on Judo Development.